Back towards the end of 2014, Facebook unveiled a new .onion address that allowed Tor users to visit the social network securely. Following on from this, the company is now giving Android users the ability to browse the site using Tor and the Facebook app. Security, privacy and anonymity may be words readily associated with Tor, but few people would use them in the same sentence as Facebook. 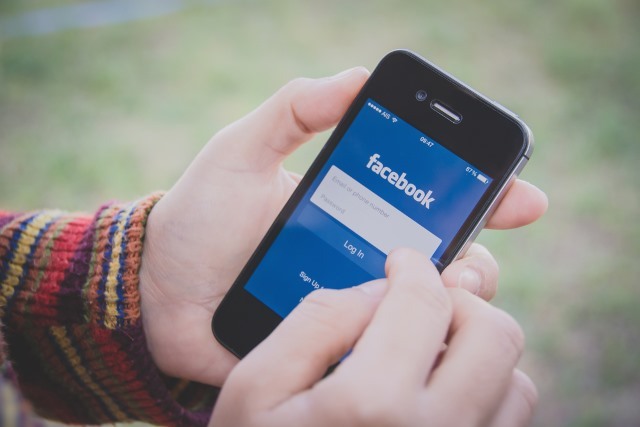 The social network says that there is increased demand for secure connections to Facebook from Tor-enabled browsers, hence spreading to the largest mobile platform. The news will make some mobile users happy, but there are currently no plans to migrate the feature from Android to iOS. While the introduction of Tor support does nothing to change Facebook's own privacy policies, it does help to lock down communication further so that it cannot be accessed by third parties. Although initially funded by the US government, the Tor project has proved to be a valuable tool for those looking to evade the eyes of the NSA et al. Everybody in the world needs more privacy online and almost everybody is on Facebook. This will allow people to choose whether to share their location or not. For some people, this is convenience. For others it is lifesaving. We're releasing this feature over the next few days to seek feedback which will help us create a great experience for using Facebook over Tor on Android. To get started you can head over to Google Play or the Orbot F-Droid repository and download Orbot: Proxy with Tor. You can also find more instructions on the Tor Project’s Android page. After installing Orbot, visit your Facebook “App Settings” menu to enable the feature using a new preference switch. Further information and updates will be posted on the Facebook over Tor page.